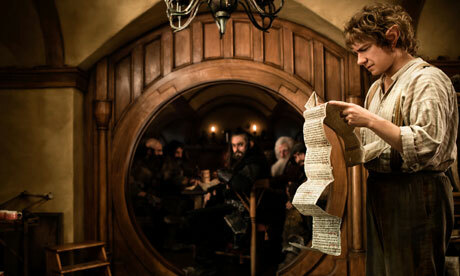 Good & Bad News for Film Fans – The Hobbit, Fast Six & a Surprise Sequel? As we know, Lord of the Rings prequel The Hobbit has already been split into two parts, the first will hit cinemas this year with the second chapter following in 2013. Fans were already a bit skeptical about this money making move because of the lack of material in Tolkien’s original book but now they are set to be angered even more. Peter Jackson, director of The Hobbit, has announced that The Hobbit will be a trilogy with the material from the third film thought to be coming from Tolkien’s appendices (the final chapter) of Return of the King, so not exactly The Hobbit is it? Peter Jackson needs to be careful with his Lord of the Rings treatment otherwise he will become as hated by his own fas as George Lucas by the Star Wars fans. In 1987 Masters of the Universe was made with Dolph Lundgren. In recent years there have been rumours that the film will be remade and it appears that headway is being made. I would be interested in seeing this as I grew up watching He-Man and the Masters of the Universe on tele. However, the news that Jon M. Chu is in talks to direct is what has me worried. Chu’s most famous directorial outings to date are Step Up 2: The Streets and Step Up 3D; he also directed the absolutely disgusting, despicable, outrageous, vomit inducing concert biography that i’m not even going to mention on here but look it up if you’re interested. He is known for having dance in his movies and says this is because “dancers motivate me the most” but lets hope we don’t see He-Man and his friends breaking into street dancing when fighting Skeletor. Avatar became one of the highest grossing films of all time when it was released in 2009 and since then James Cameron always said there would be more sequels but it has been delayed and delayed. Some people expected a 2012 release, then it got pushed back to 2013, 2014 and now the latest news has it slated for a 2015 release. Will they ever get made? 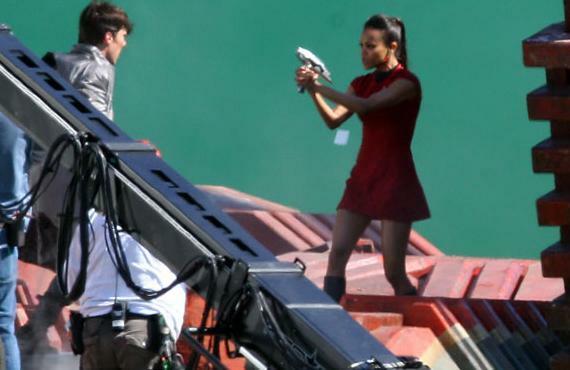 Will Sam Worthington and Zoe Saldana be able to reprise their roles when the sequel eventually moves forward? Let’s hope so. Avatar is one of the most visually stunning films ever! The next instalment of the Fast & Furious franchise has announced its next new cast member after Gina Carano, Luke Evans and Clara Paget have all been added. It has now been confirmed that Joe Taslim will be joining Vin Diesel and company for Fast Six or whatever it ends up being called. Taslim starred in The Raid: Redemption that received great reviews and showcased that Taslim has a talent for action films. Here is the news that so many film fans have been waiting for. There have been a few comments made by important people this week that could indicate that a sequel is in the works for one of the funniest film series’ I have ever seen one of the most enjoyable action series’ that I have ever seen and introduced one of the on screen duos with so much chemistry that work surprisingly well together. RUSH HOUR 4 may well be on the cards!! That’s right, Rush Hour 4!! There aren’t enough words to describe how excited I am for a new Rush Hour film! Earlier this year, Jackie Chan suggested that he would be quitting action movies.. what he clearly forgot to mention that he has since said is that he does not want to quit until he has made a Rush Hour 4. Chris Tucker is also back on the big screen this year after a five year hiatus and is clearly feeling the time is right for him to get back into the world of acting. Now producer Arthuer Sarkissian has dropped the biggest hints yet that a fourth film will be on the cards. At the Television Critics Association press tour Sarkissian said that he is already working on a fourth film with both Tucker and Chan! He said that he was not too happy with how the third film turned out but what he wanted to do was make a fourth seem more real, put the two characters in a different world (Sarkissian cited Fast Five as a template of how to do this) and also introduce two new characters. Could Chan and Tucker be passing on the franchise to two new actors? For now, who cares?! Let’s just get Rush Hour 4 out right now!!! ‘Out of the Furnace’ Cast Coming Together and Looking Great! 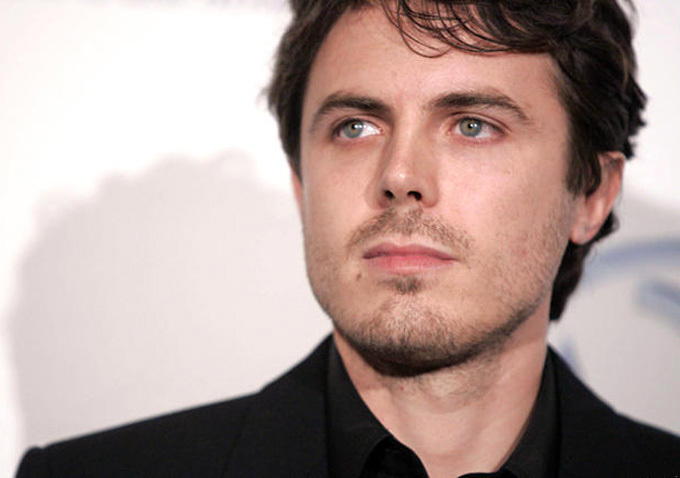 It has been announced today that Casey Affleck has been cast in upcoming thriller Out of the Furnace in which he will be playing the brother of Christian Bale who has been attached to the project for a while. Out of the Furnace, scheduled for a 2014 release, follows Slim (Bale) who has recently been released from prison and plans to marry his girlfriend. Instead Slim becomes embroiled in a quest for revenge when his brother is murdered after getting involved in a gambling racket. Being as though the story outline states that Affleck’s character will die it is unclear how much he will feature in the film. Also in the running for this part were Channing Tatum, Taylor Kitsch and Garrett Hedlund so it’s safe to say that Affleck definitely deserved it compared to his competitors. He is one of the finest talents around and is very under rated and understated as an actor. Just a couple of days ago Zoe Saldana was announced as a new addition to the Out of the Furnace cast, playing Slim’s ex-wife. 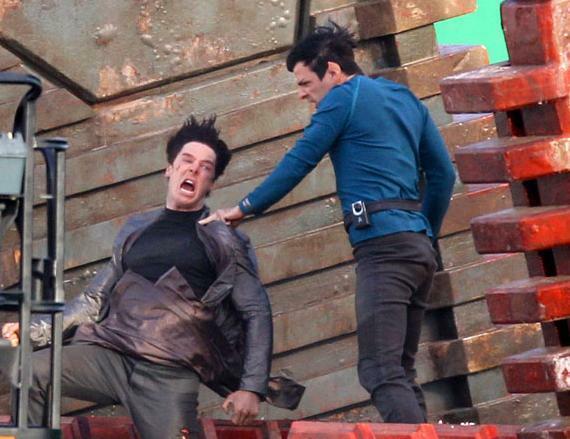 These two new additions along with Bale make the cast look very exciting and almost certain to be a hit already. Robert Duvall and Viggo Mortensen have both been rumoured to be in the film, however no official casting announcement has been mde regarding either of these two actors. However, they would both be a welcome addition to the ensemble.